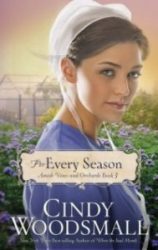 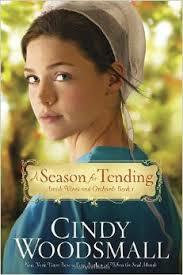 Book 2 of Cindy Woodsmall’s Amish Vines & Orchards series. 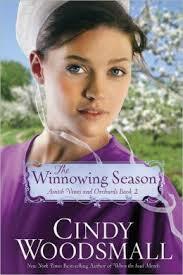 book 3 of Cindy Woodsmall’s Amish Vines & Orchards series. 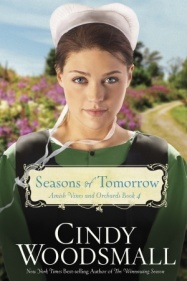 Book 4 of Cindy Woodsmall’s Amish Vines & Orchards series.